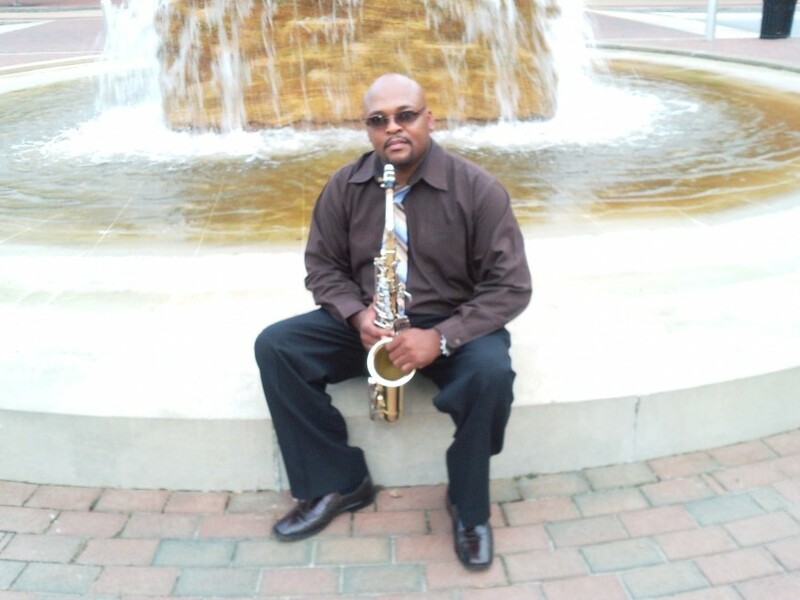 Sax Man is a skilled, experience Saxophonist, who have been playing over 30 years. 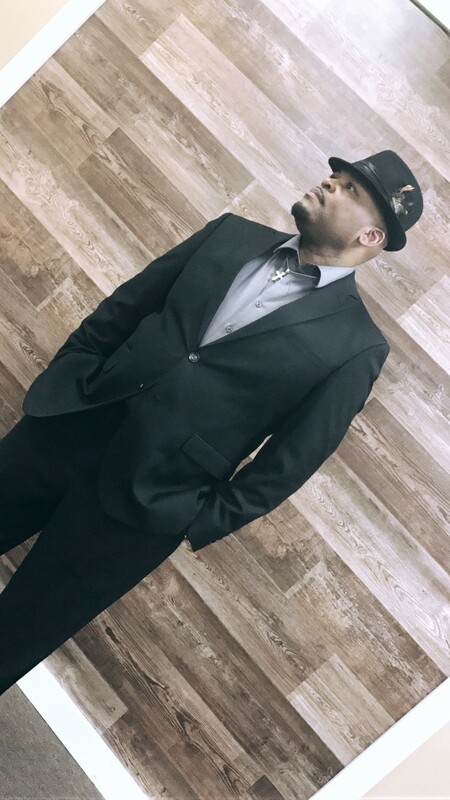 He specializes in Gospel Programs, Weddings, Birthday Celebration, Anniversary's, and Concerts. 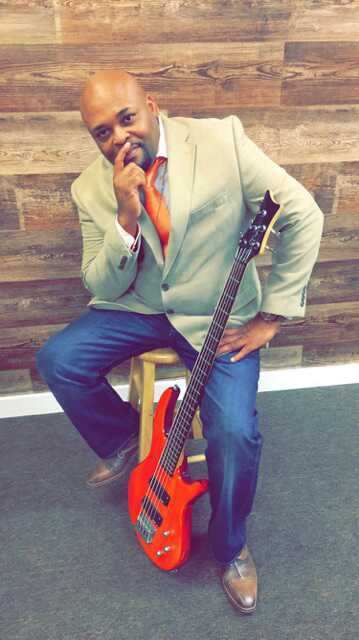 For all of your Musical needs call Fred Jones at (phone number hidden).